Having recently been asked to assess and advise parents regarding their child with hypermobility, I thought it may be useful to look at hypermobility in general. 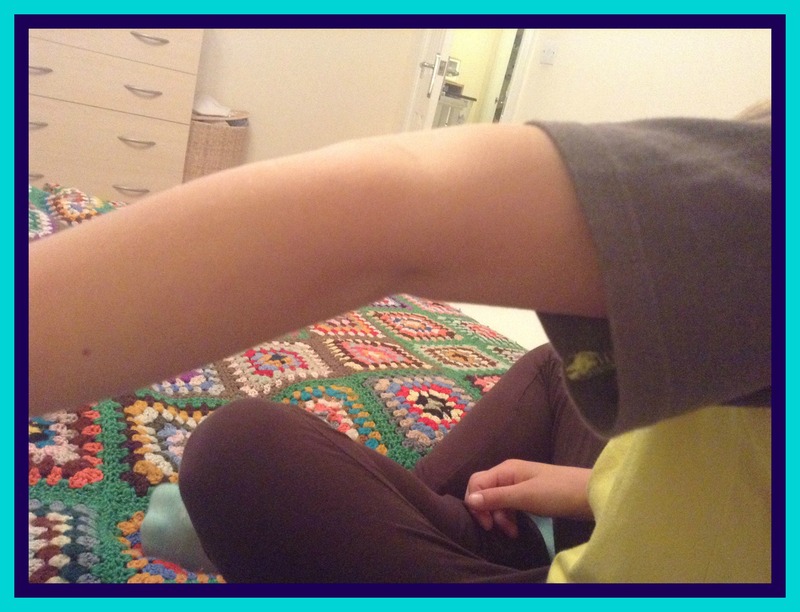 Many parents are told that their child is hypermobile…but what does this mean for your child? Hypermobility is the term used when you have more than normal range of movement at some or all of your joints. Is if often referred to as being “double-jointed”. It is relatively common, particularly in children, as we get less mobile as we grow older. Like many conditions it encompasses a wide spectrum from mild to more severe symptoms. 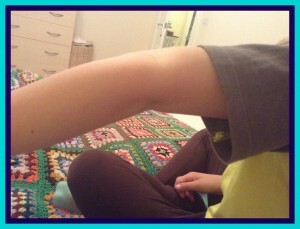 A mild case of elbow hypermobility. In a lot of cases, being hypermobile may have absolutely no consequences for your child-they may just realise that they are slightly “bendier” or more flexible than their friends. But for some children, where they have several hypermobile joints, it may first become noticeable when they aren’t quite as quick to reach their developmental milestones. Delayed walking can sometimes be an indicator that a child may have hypermobility around their ankles. For these children, supportive, well fitting footwear is crucial. Shoes should have a good supportive heel and sturdy upper material to offer you child’s foot maximum support and stability. Occasionally a child may benefit from specialist orthopaedic boots which can be prescribed through a physiotherapist, orthotist or podiatrist (dependent on the service in your area). Children with hypermobile joints may complain of tiredness and fatigue quicker than their friends or siblings. This is due to their muscles having to work harder to stabilise the joints and can also be due to muscle weakness. They may be more prone to injury as their joints allow the body to adopt positions with greater ranges than the norm, which can lead to the soft tissues becoming over stretched. In the most severe cases joints may even dislocate. For some children though this can even become an advantage-gymnasts and dancers are well known for needing to be ultra flexible and many children with hypermobility will excel at these types of disciplines. However it is important for their coaches to always be aware of their hypermobility to minimise the risk of injury. So…what do you suspect your child is hypermobile? Firstly be aware of which of your child’s joints seem to have excessive ranges of movement. This is so that you can monitor any injuries or aches and pains to see if they are related. Pain relief can be given as and when appropriate for your child. If there are ongoing problems with pain and/or injury, then trying to strengthen your child’s muscles can often help. Swimming is a great way of targeting lots of muscles, and children often find it less stressful on their joints because there is no impact. For younger children, soft play areas and using trikes can be good ways of trying to encourage muscle strengthening. If your child has hypermobility and you would like an physiotherapy assessment and further advice, please contact Therapy Stars on info@therapystars.co.uk or 07813 764938. Why is “Tummy Time” important? Toe Walking-can physiotherapy help?